The perfect opportunity to tell the one you love how much they mean to you. We thought this would be a great chance to really get to know your protection, your fire protection of course. Maybe not fall in love with it but certainly take care of it as you never know – you might have to use it one day and it could potentially save lives. According to the Regulatory Reform (Fire Safety) Order 2005 if you are your company’s Responsible Person it is your responsibility to ensure the safety of employees and relevant persons in your premises. This may seem like an overwhelming job but if you ensure all of your fire protection, training and risk assessments are up to date and you make weekly checks to ensure your protection is in working order it should be an easy task to keep on top of. Using Twitter, all this week we will be posting quick and simple tips on how to keep your fire protection loved and cared for. 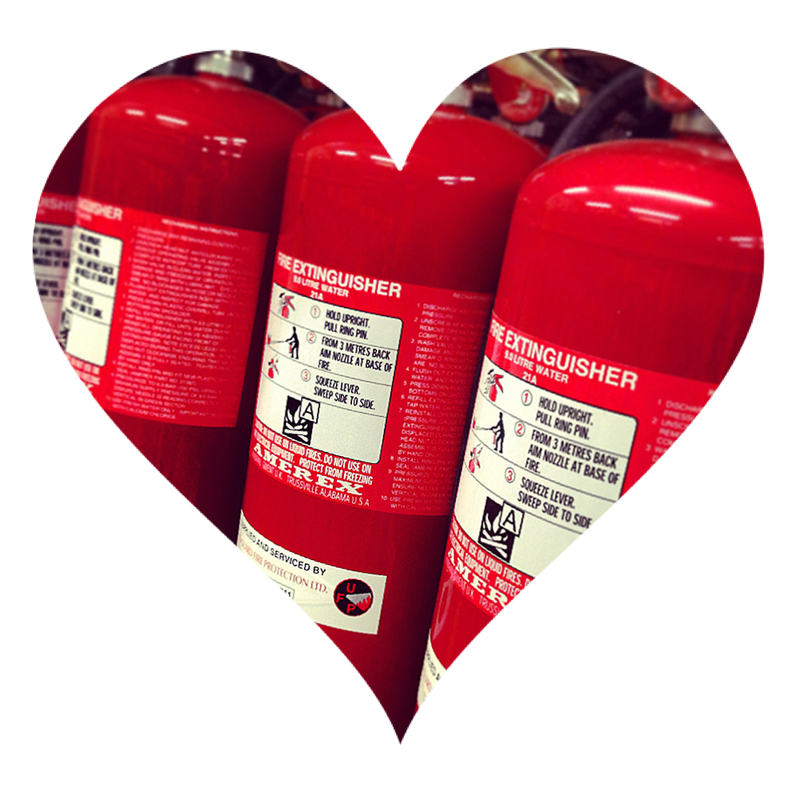 So why not follow us @uniguard and if you have any questions use #loveyourfireprotection.